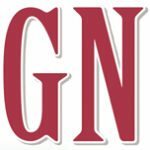 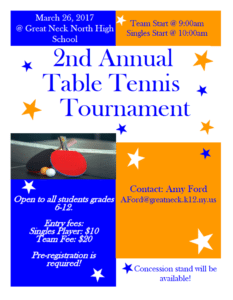 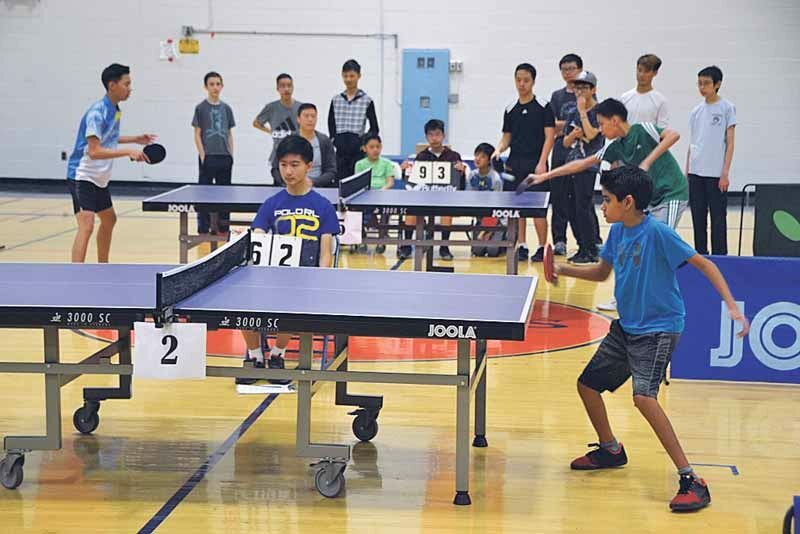 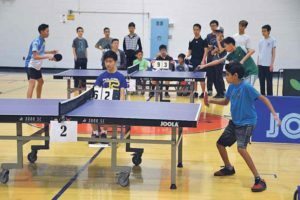 Great Neck North High School will be hosting its second annual Table Tennis Tournament on Sunday, March 26. 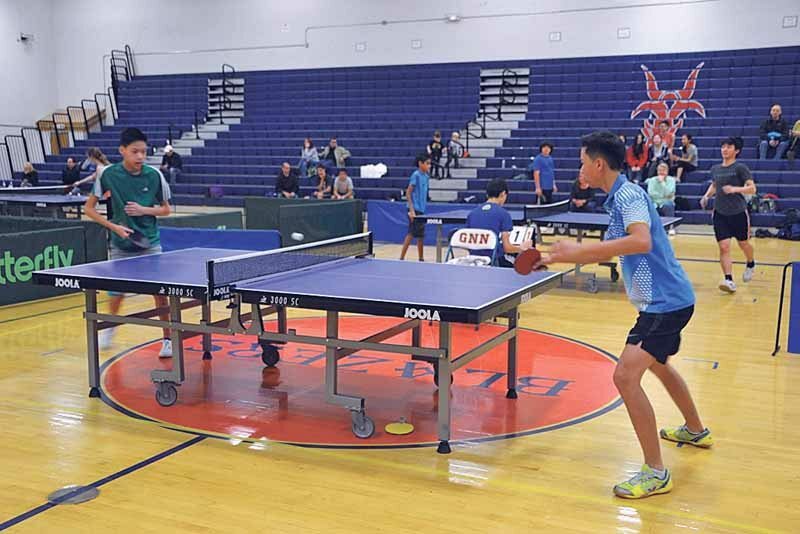 School teams will start playing at 9 a.m. and singles will begin at 10 a.m. 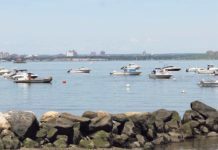 The event is open to all Nassau County students in grades 6 to 12. 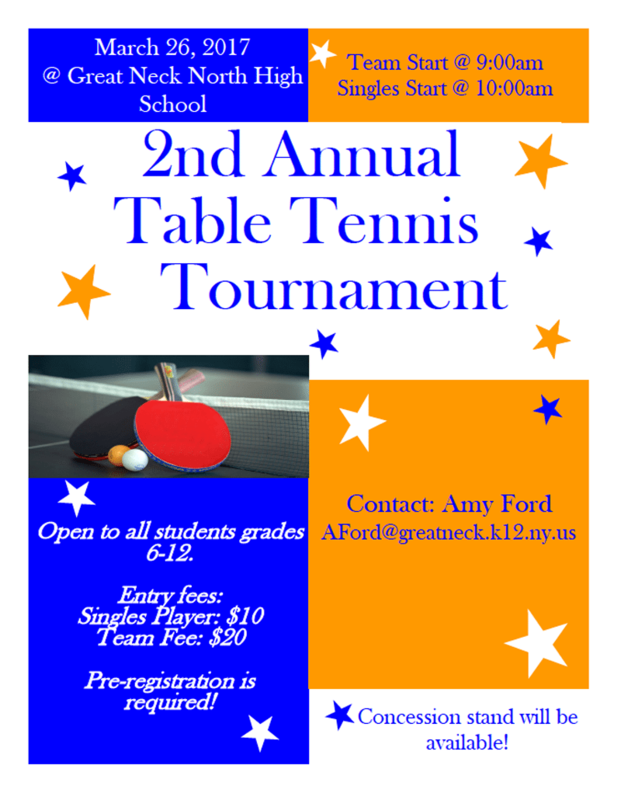 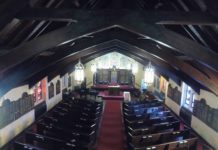 For more information, contact Amy Ford at aford@greatneck.k12.ny.us.